Kyberg Experts – the pharmacy specialists! Increase your success in pharmacies! 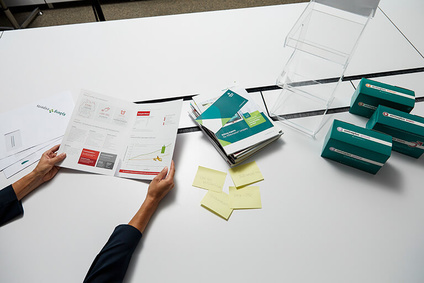 We’ll give you individual guidance with no strings attached. Benefit from comprehensive synergy effects by relying on pharmacy sales, pharmacy marketing and pharmacy logistics from a single source. 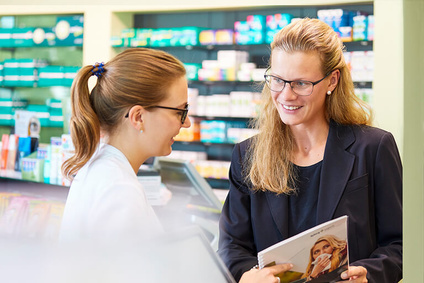 Our clear focus ensures the sustained success of your OTC medicines, medical products, dietary supplements, cosmetics and health products in the German pharmacy market. 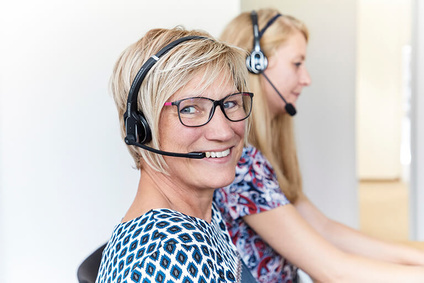 Motivated, experienced and well trained: our sales representatives know their way around pharmacies (and are normally trained pharmacy technicians). 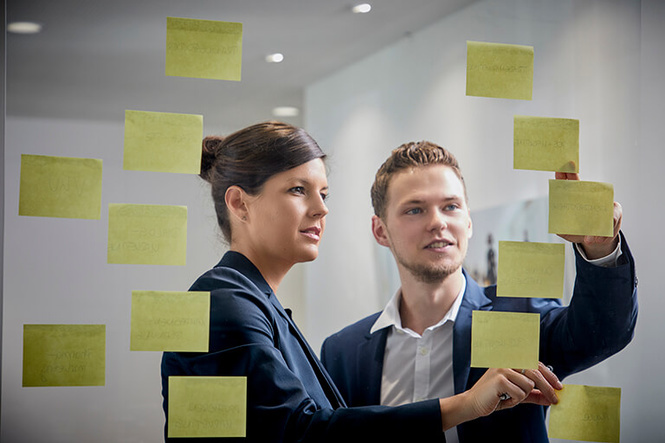 As local experts, they are able to generate real added value for pharmacies and brand partners – thus providing noticeable competitive advantages. 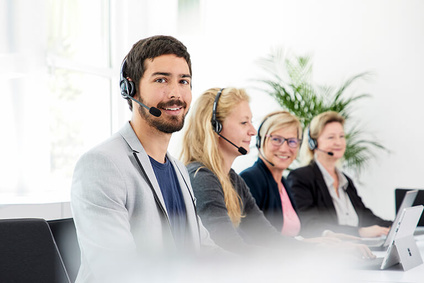 Our effective Service Center Outbound is staffed with friendly sales agents, supports sales force activities and can also be used for special campaigns. We can give you access to the decisive pharmaceutical wholesale distribution channels (PHAGRO), online pharmacies and pharmacy cooperations. 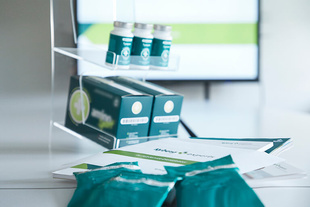 We can unfold the full potential of your products through professional pharmacy marketing concepts, with closely intertwined components (trade marketing, POS marketing, B2B marketing). With over 15,000+ sqm of GDP-compliant storage capacity for pharmaceuticals and health products, we are easily able to meet your requirements for sustainable growth in terms of quality as well as quantity. 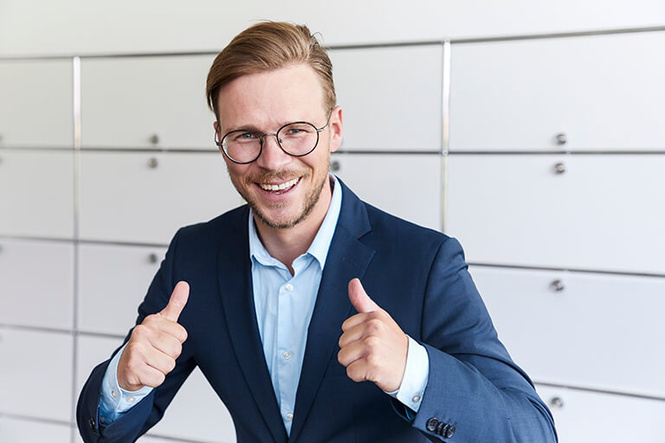 Our friendly customer service is easily accessible, perfectly organized and always one step ahead – to ensure prospective customers become loyal regular customers. 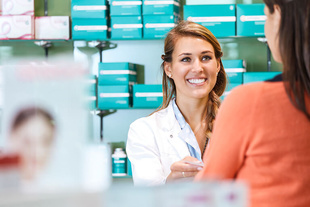 Kyberg Experts ensure sustainable brand success in pharmacies! Many leading brands already rely on Kyberg Experts. Do you also want to improve your pharmacy sales? Then have a look at these success stories and find out how our customers rate us.